Mickey McLaughlin And Marty Smith a.k.a Mike Lockin & Mart De Schmidt hail from Derry/Londonderry in Northern Ireland, they started out producing music together in 2011, Mike Lockin a DJ and Mart De Schmidt a music producer both shared a vision of combining both their musical styles and preferences to create something of top quality and a unique style of music. 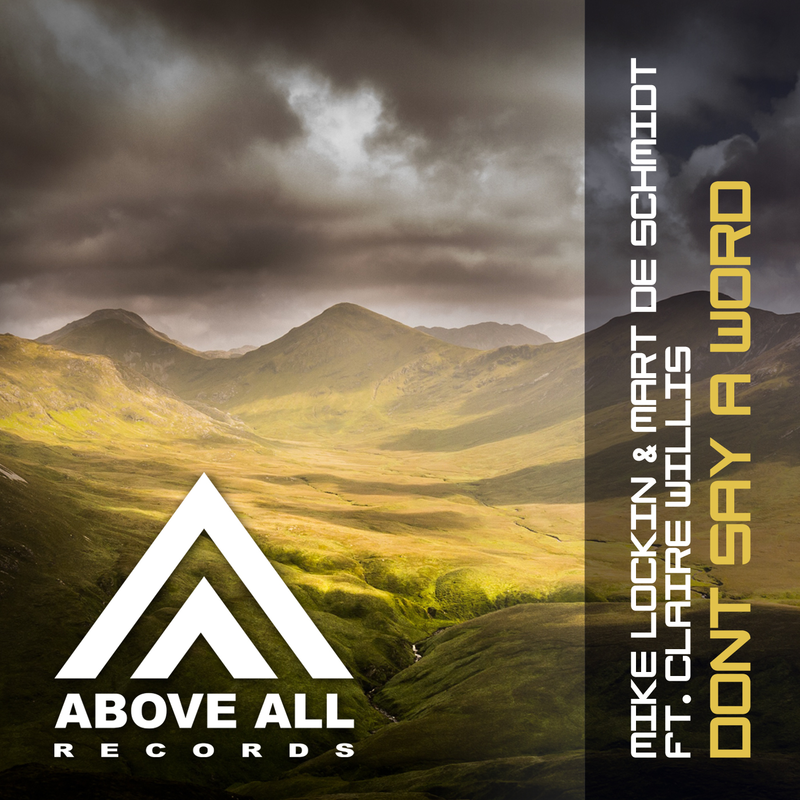 For “Don’t Say a Word” they teamed up with the talented Claire Willis and her beautiful voice is a great addition to this track. Don’t say a word! Just listen to this beautiful song!